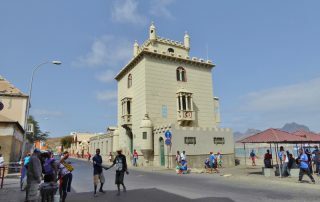 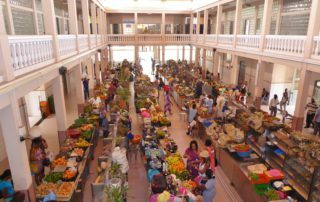 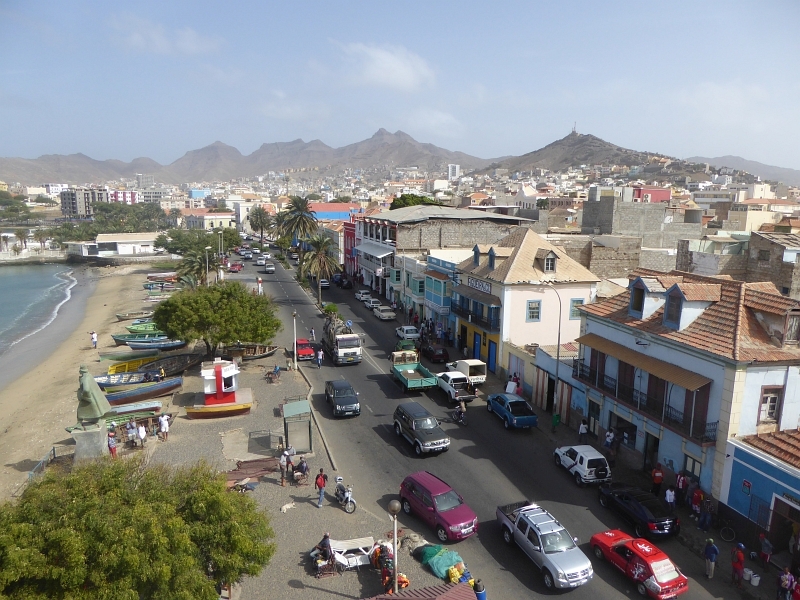 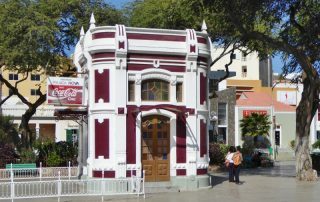 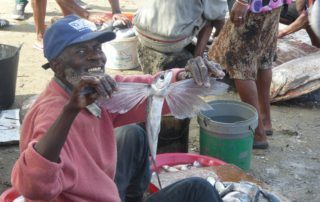 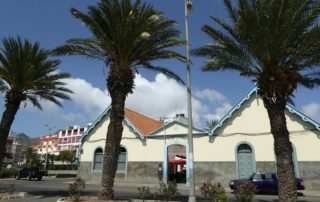 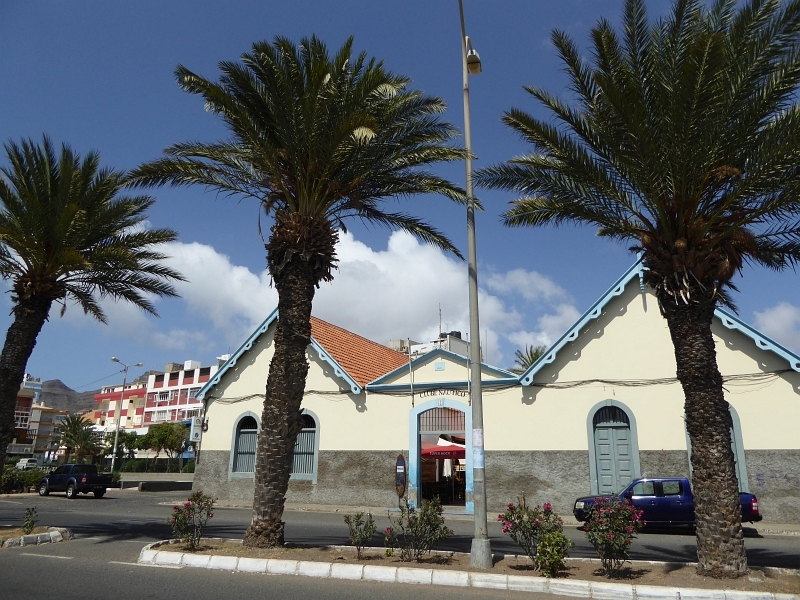 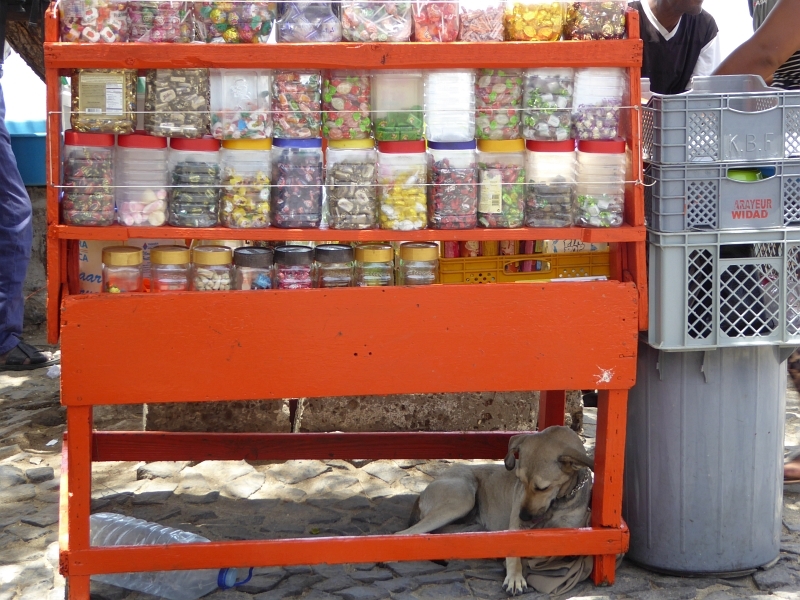 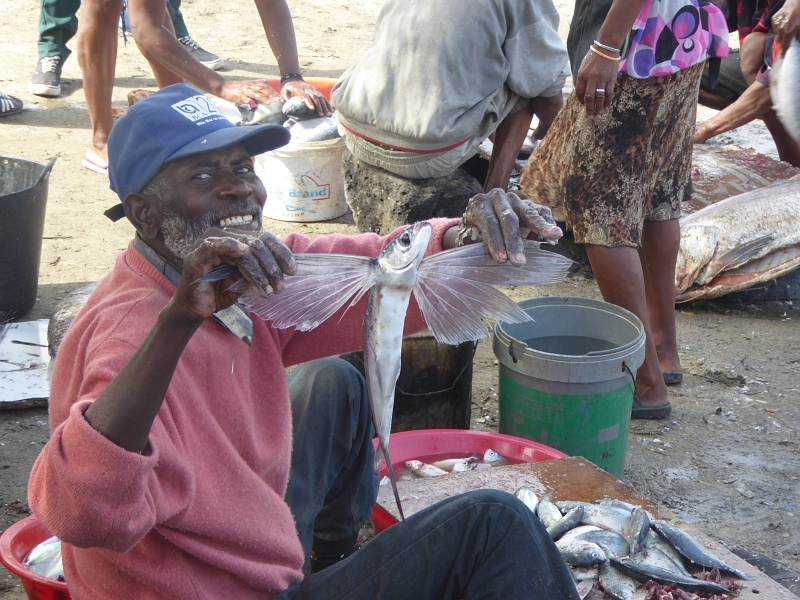 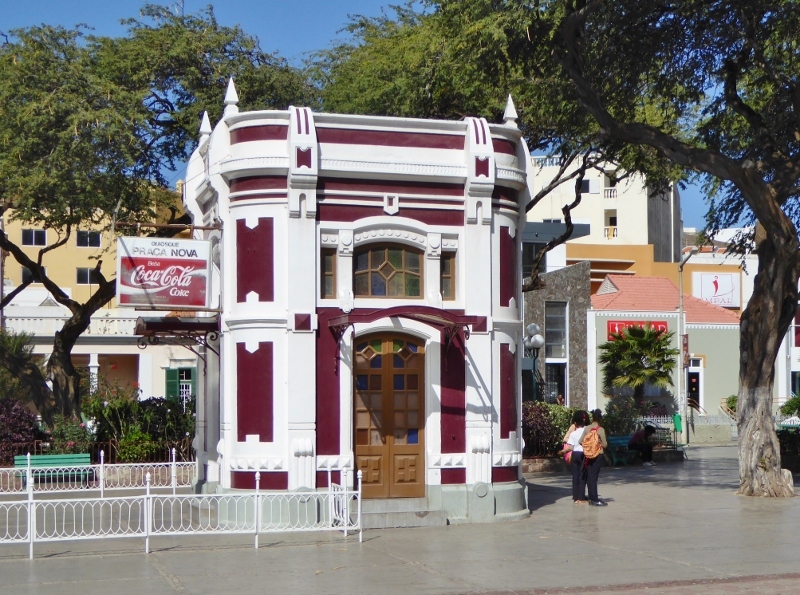 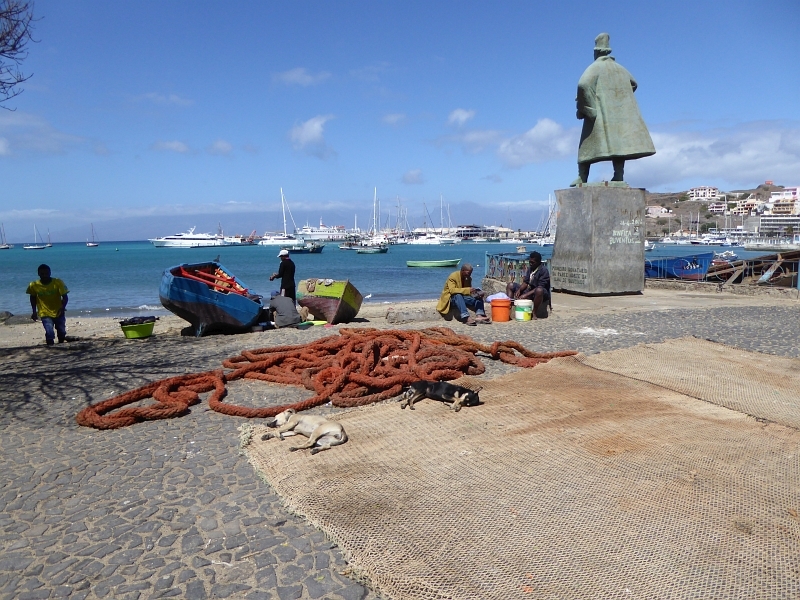 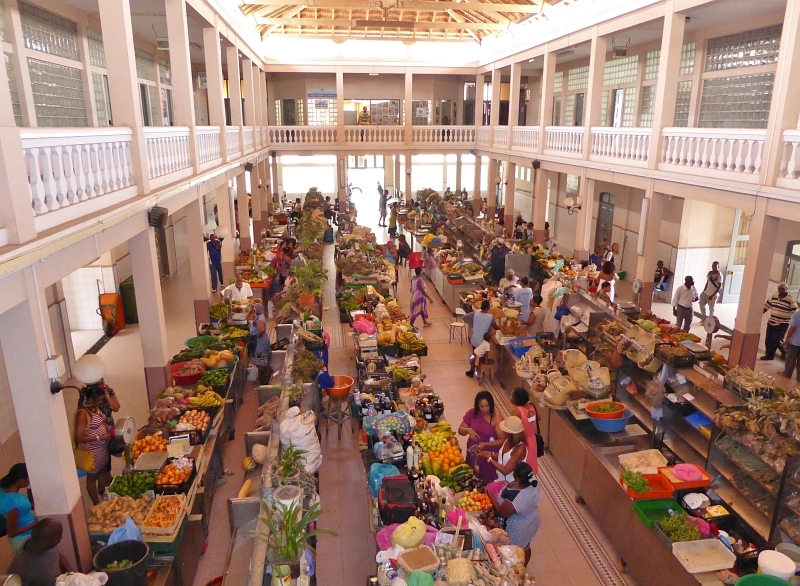 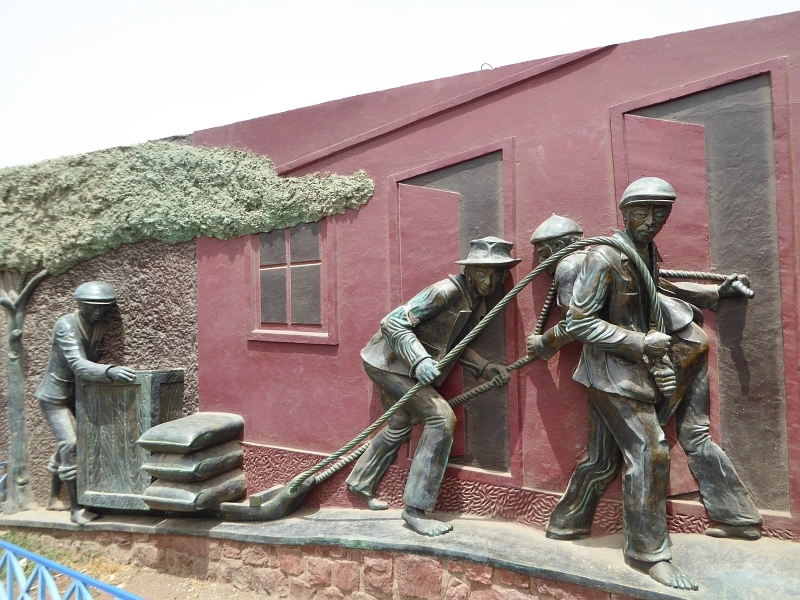 On Sao Vicente island, in the small harbour town of Mindelo, history is still alive. 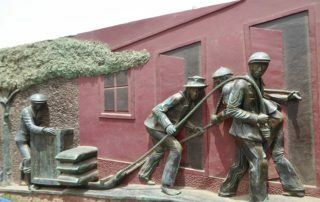 In the 19th century and with the consent of Portugal, British coal traders sold their coal in the harbor of Mindelo to the merchant ships crossing the ocean by steam motor propulsion, going to Africa and South America. 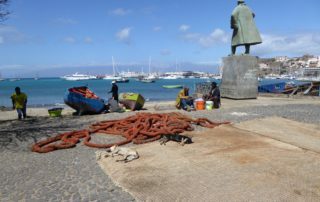 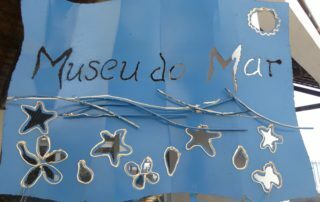 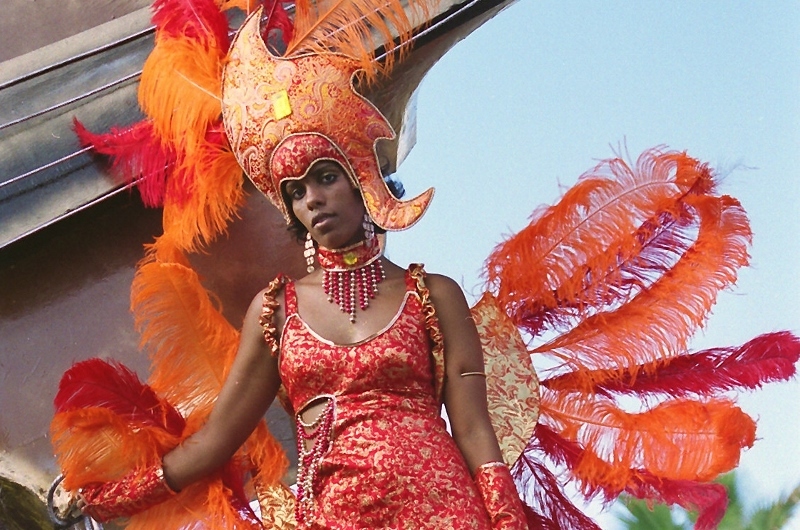 Sailors from all over came to the island and left their traces in the DNA of the creole population. 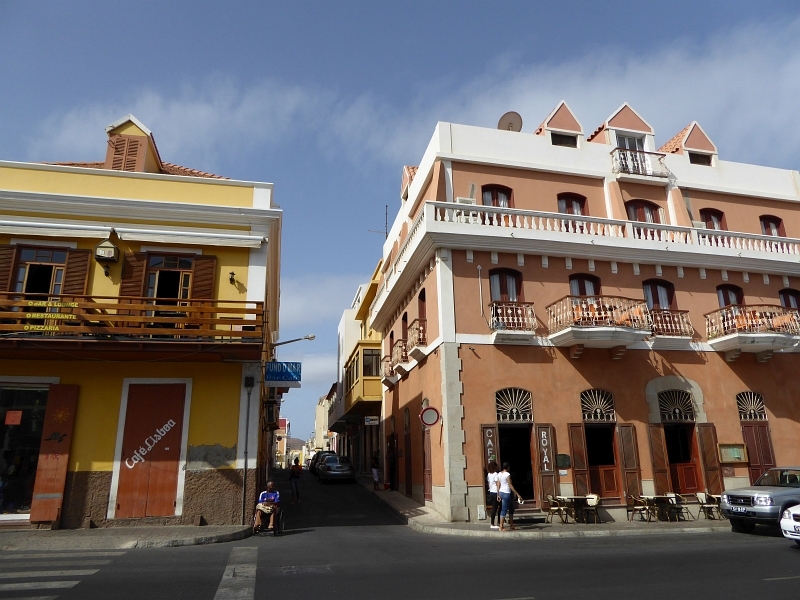 Traders settled and built typical colonial houses. 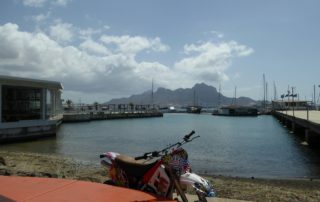 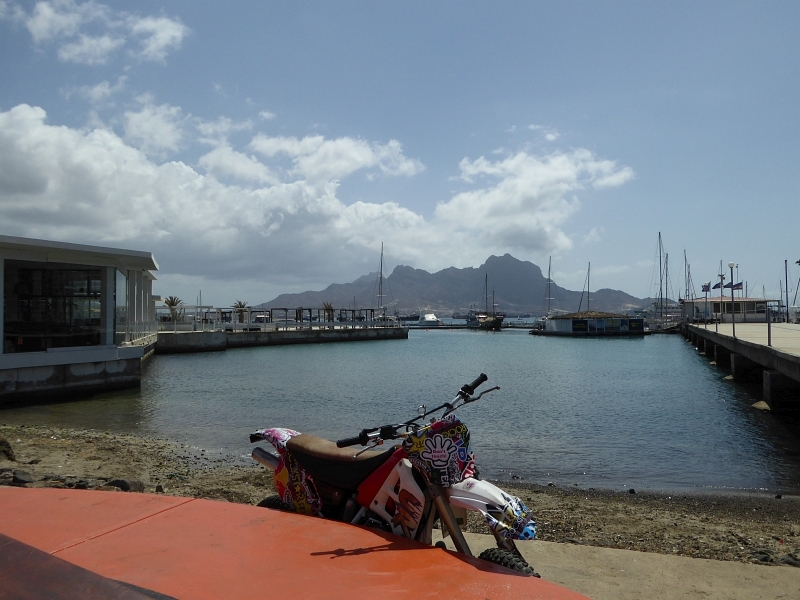 When you leave Mindelo and ride up to Monte Verde, you will have a stunning view of Mindelo and its bay, as well as over most parts of the island. 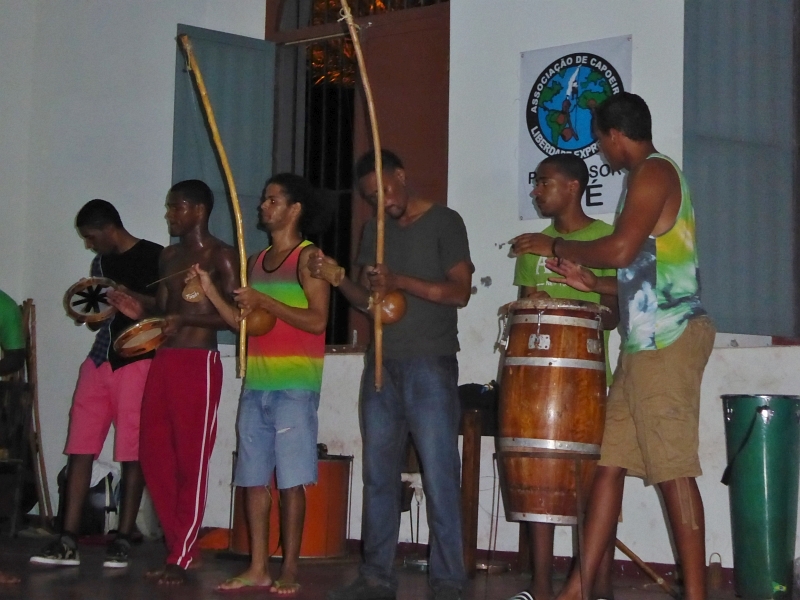 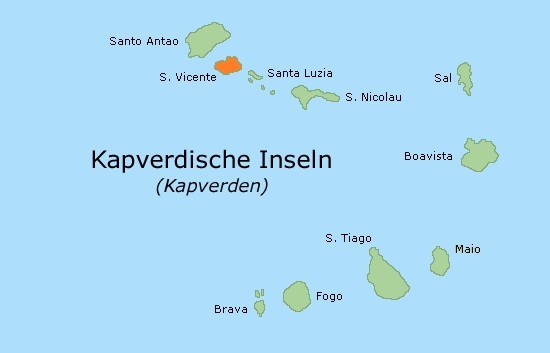 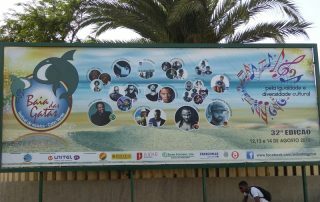 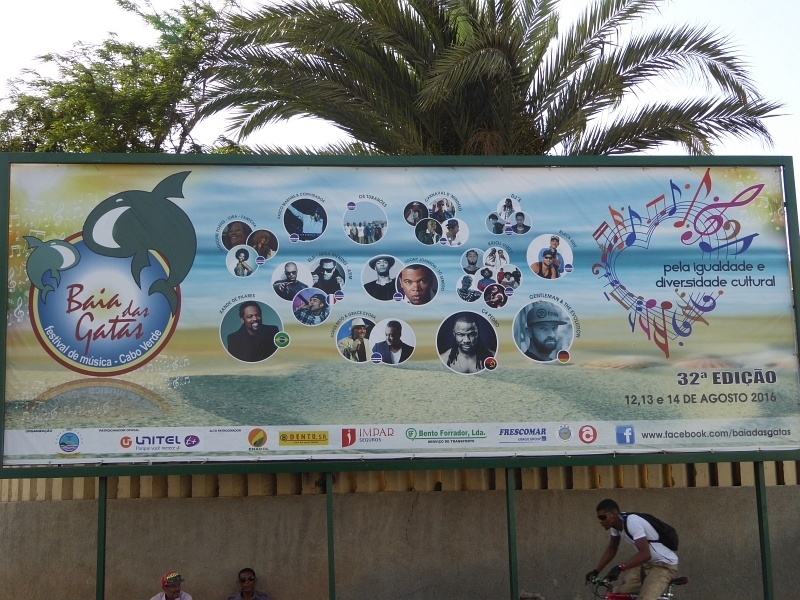 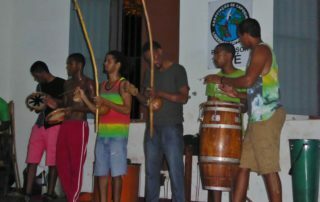 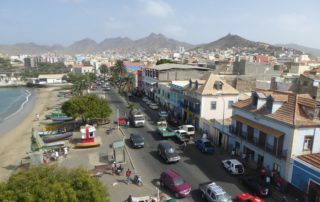 Sao Vicente is also famous for its music. 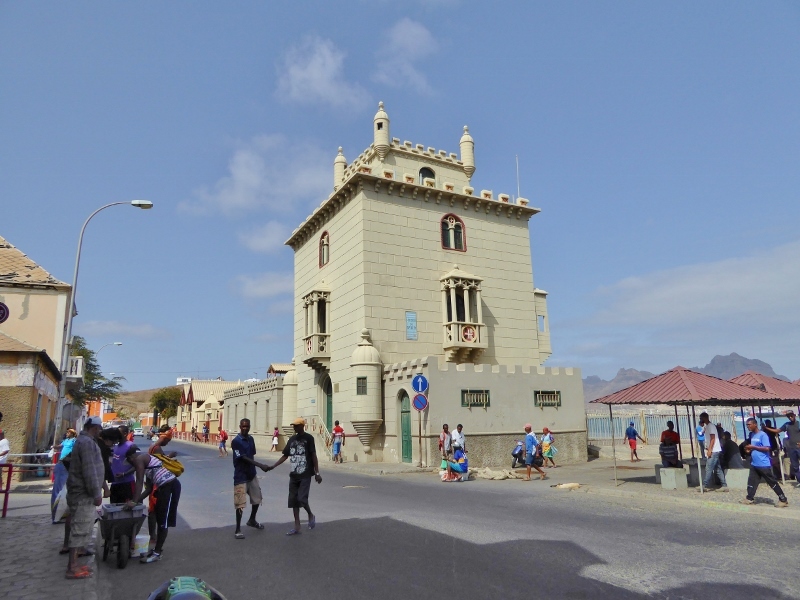 Cesaria Evora, the Cape Verdean barefoot diva, danced in Mindelo through the bars and pubs, until they finally discovered her. 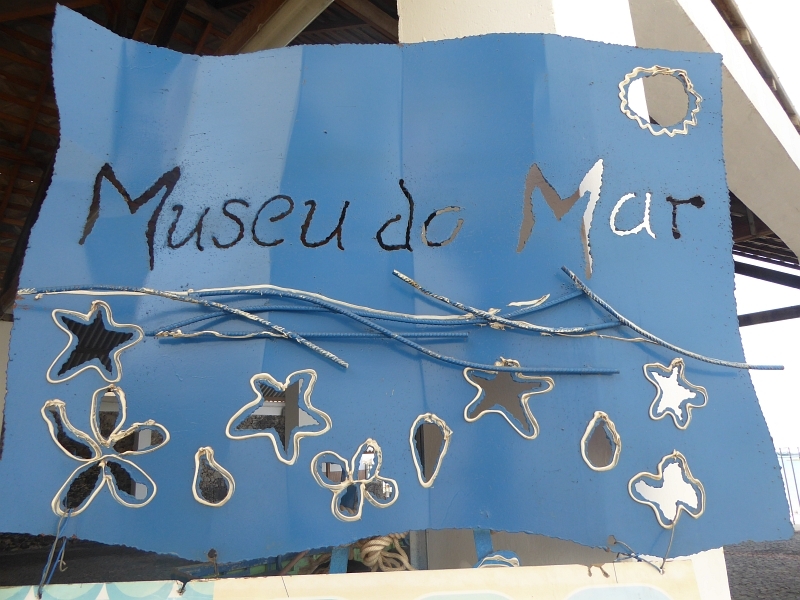 She became world-famous with the Cape Verdean “Morna” (a kind of Fado music) and “Coladeira”. 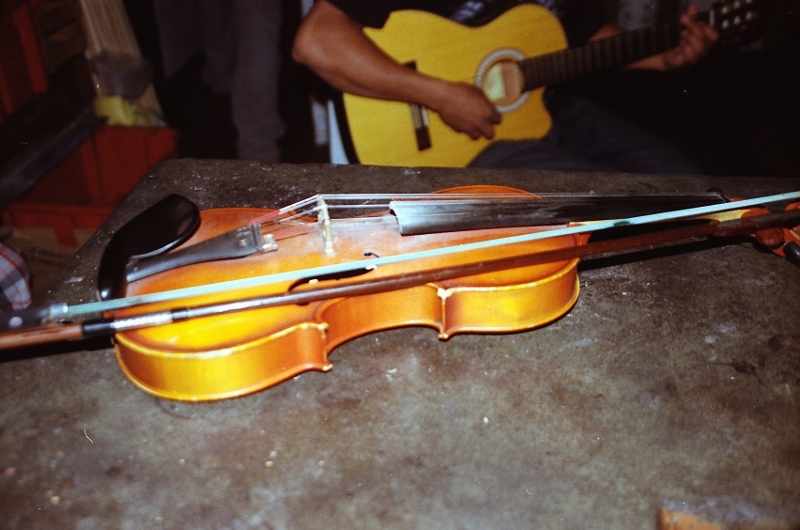 You can hear her songs in many bars and restaurants. 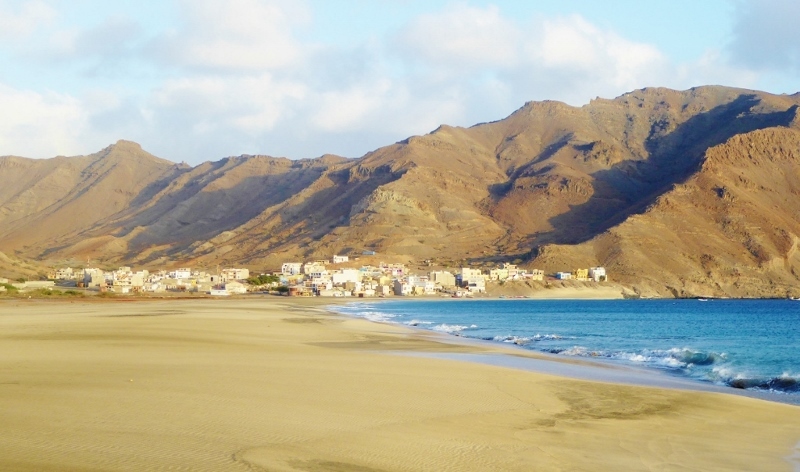 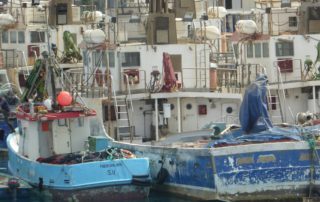 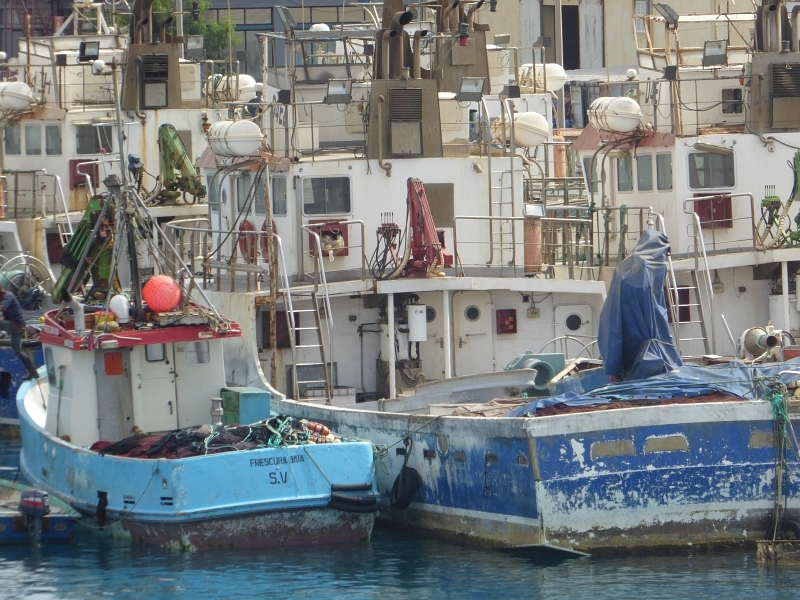 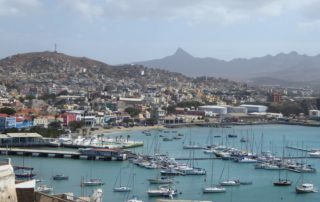 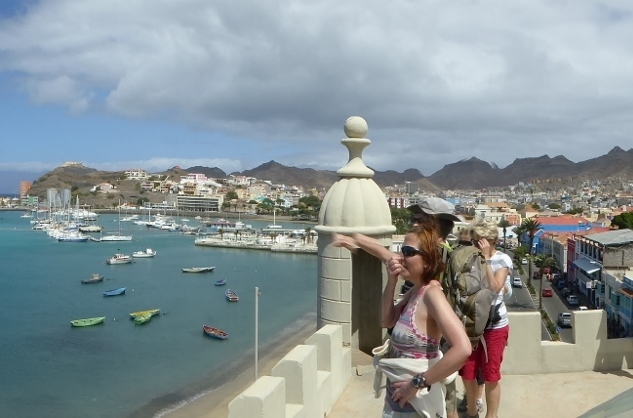 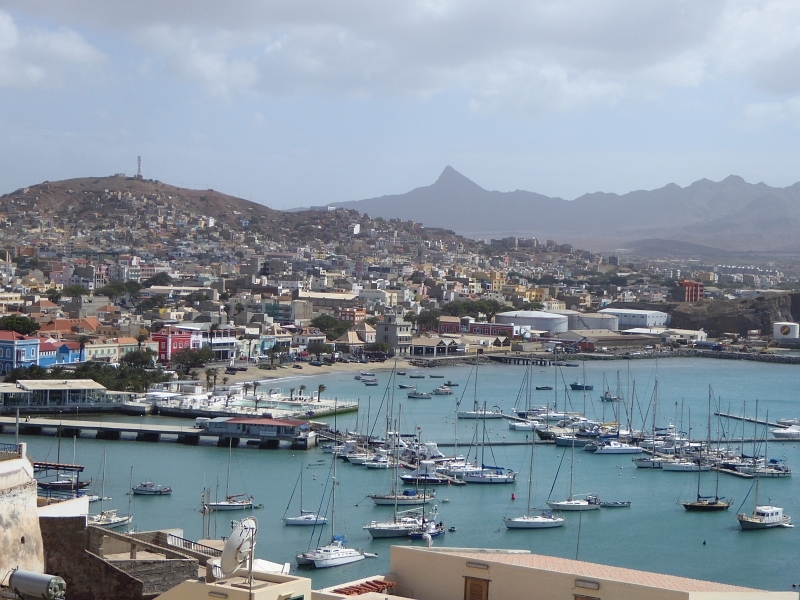 In recent years, Mindelo has developed to be a popular port of call for cruise ships, especially in the winter months. 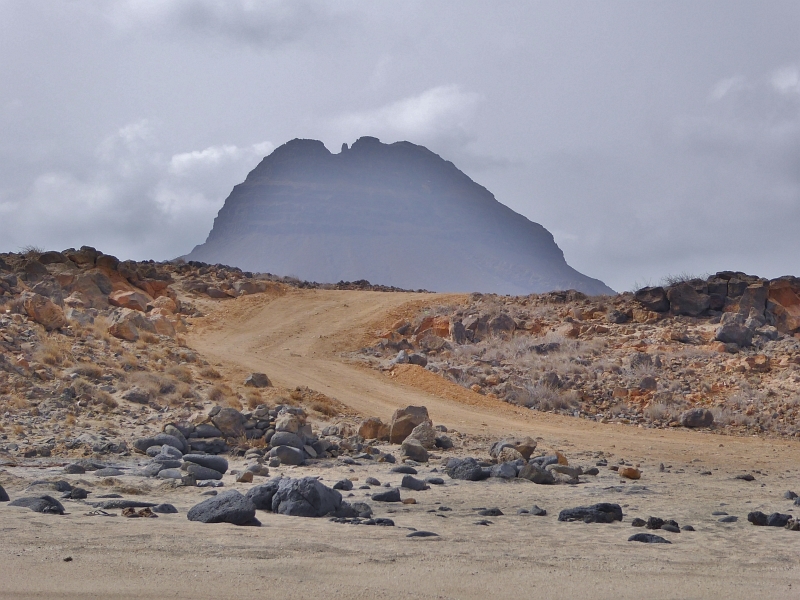 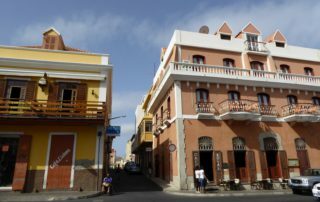 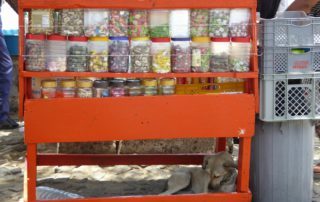 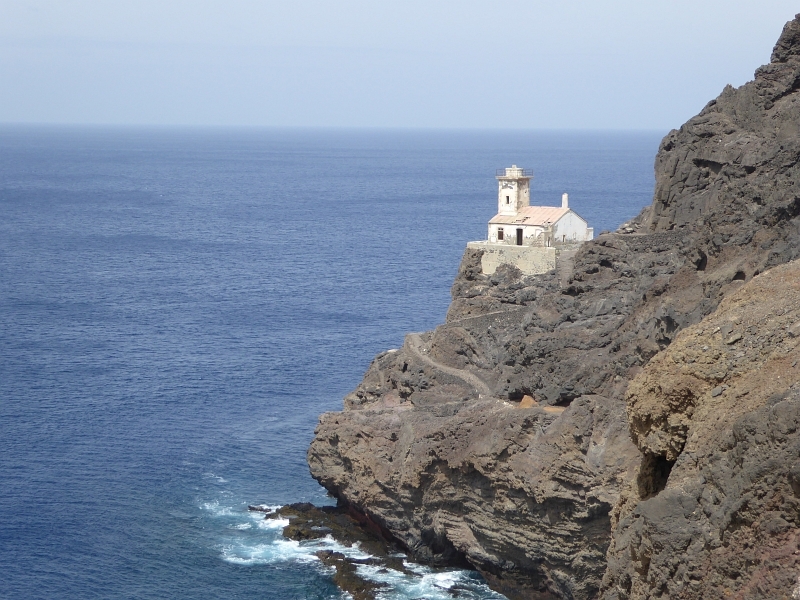 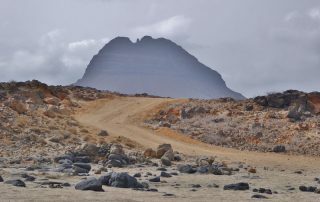 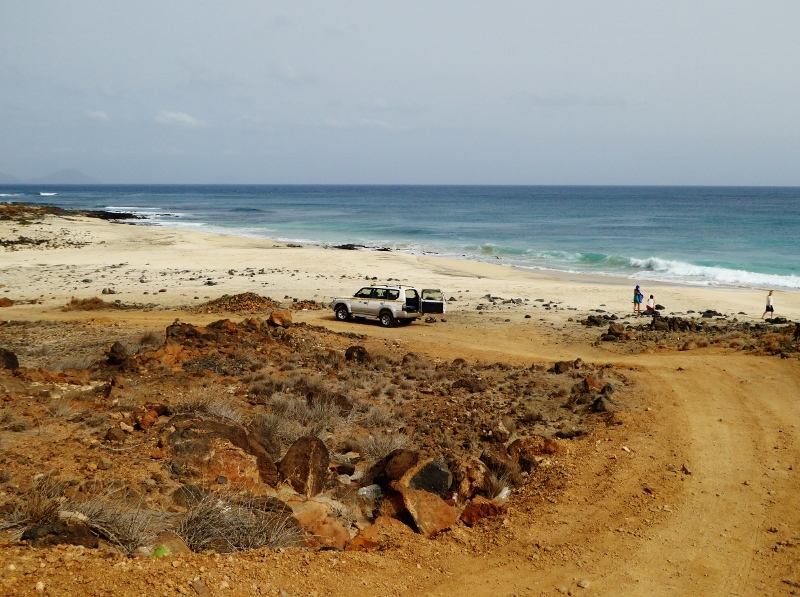 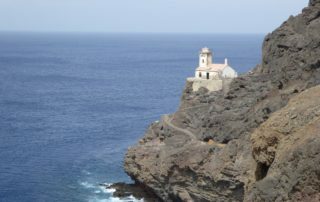 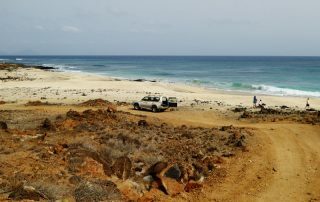 Cape Verde travel combination, a roundtrip with walks and beach!